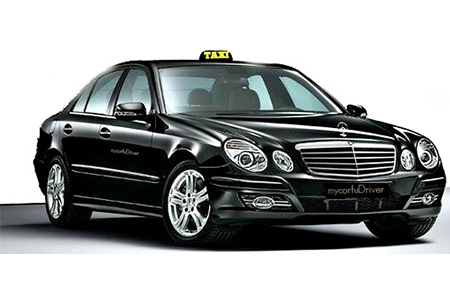 We make transportation from airports simple with professional drivers and high quality vehicles, allowing you to avoid the hassle of waiting for a taxi as you arrive at the airport. Our experienced drivers are local professionals who know exactly the routes that will help you reach your destination safely and quickly! Our professionally-trained drivers will meet and greet you with a name sign in the arrivals terminal, ready to help you with your luggage and guide you to your vehicle. 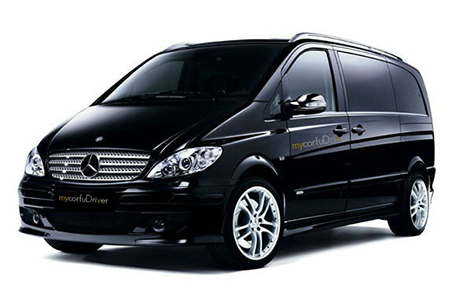 MycorfuDriver’s Van Transfers is the ideal choice if you are trying to share the cost of your private transfer among the members of your group. 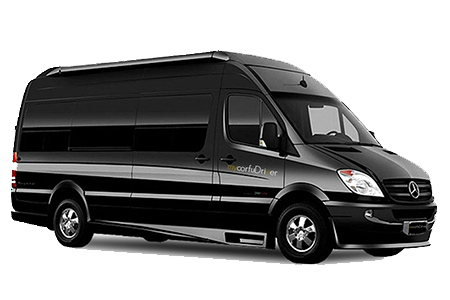 Carrying up to 9 persons completely safely and comfortably, our mini van can save you a part of your holidays budget in order to spend it later for your fun during your holidays!